Check out the Giants Report for Week 6! 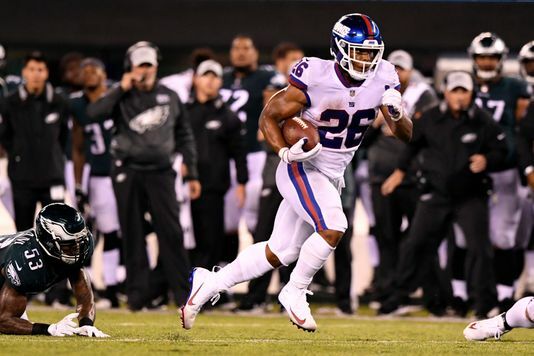 Giants reporter David Spampinato recaps the Giants losses to the Panthers and Eagles and talks about Eli Manning's decline, Saquon Barkley's brilliance, and Odell Beckahm's antics. Click the play button below to listen!